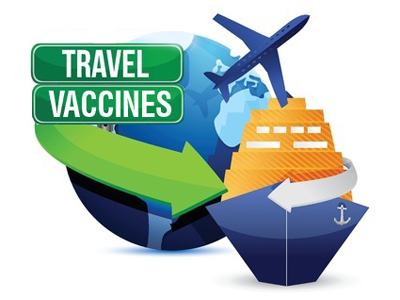 Our Clinicians are experienced in advising on vaccination and malaria requirements for all foreign travel. Please plan to see the nurse well in advance (at least eight weeks) as some schedules will take a number of weeks to complete. Please note: Some vaccine courses are not covered by the NHS and a charge will be made, the Nurse will advise you in this case. Please complete the form below at least eight weeks in advance of your travel. Please note you will need to complete this form for each person travelling. I confirm that the information provided is accurate to the best of my knowledge, and that my enquiry is not urgent - it may take up to 5 working days before I receive a reply.